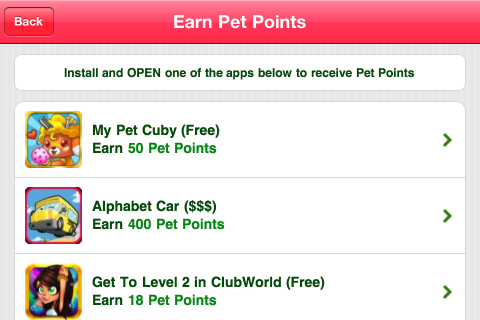 Home Feed Play My Pet Cuby and get 50 free Pet Points! Fans of the Pretty Pet series will surely recognize the star of Animoca’s newest release! 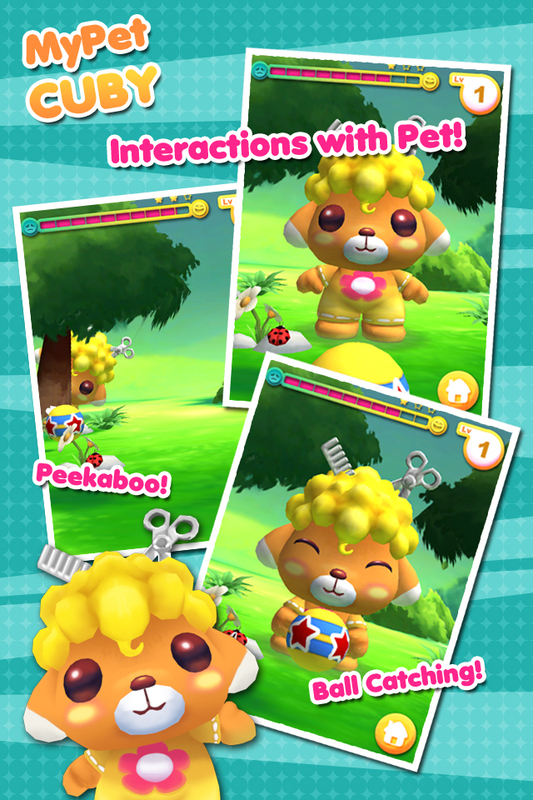 My Pet Cuby features the adorable virtual dog named Cuby, who has been the face of all the Pretty Pet applications starting with the original Pretty Pet Salon. But Cuby’s job isn’t easy, and he needs a break. Now it’s his turn to be your pampered pet! 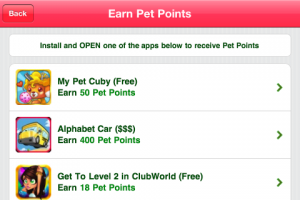 Read on to find out how you can earn free Pet Points from playing with Cuby! My Pet Cuby lets you take care of cute little Cuby by feeding him his favorite snacks, playing games with him and giving him a good pat on the head. 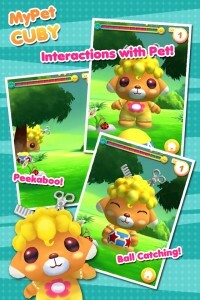 Enjoy special animations that showcase Cuby’s personality, and watch him interact with his environment like the curious pup he is. 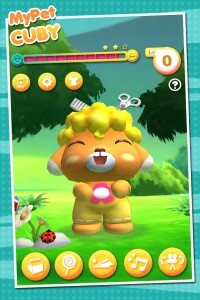 You will receive 50 Pet Points in the game you accepted the offer from: either Pretty Pet Salon, Pretty Pet Salon Seasons, Pretty Pet Tycoon or any of their HD versions. Go back to that app to see the notification and start shopping! If you experience any trouble receiving the free Pet Points after downloading and running the game, please email our partner Tapjoy at mobilehelp@tapjoy.com and they will be able to assist you. Enjoy this special offer while it lasts, and have fun playing with Cuby!